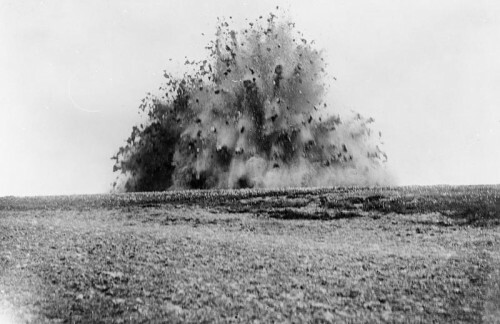 The Nobel Dynamite Trust is created as a 'multinational' of German and British companies, selling 'superior blasting powder' all over the world. The Naval Defence Act is passed to increase the power of the Royal Navy. This sparks similar German laws and a rapid increase in naval spending on the continent. Vickers buys the Barrow Shipbuilding Company and its subsiduary Maxim-Nordenfelt. Arms companies mergers and competition before the First World War. The Laird Brothers of Birkenhead complete work on the Domingo Faustino Sarmiento; a ship commissioned by the Argentinian Navy for the purposes of training their troops. 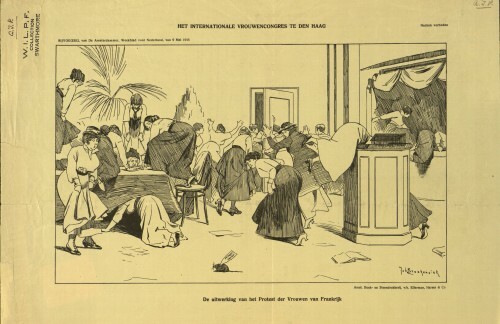 The international peace conference that results in the first Hague Convention opens. The Second Boer War begins. The Exportation of Arms Act is given Royal Assent, giving the head of state the power to prevent arms being sold when they could be used against British troops. William Beardmore & Company start work on the naval construction yard at Dalmuir in the west of Clydebank. It would become the largest and most advanced shipyard in Britain during the opening years of the twentieth century. Harvey United Steel Company, Limited established - described by the Union of Democratic control as 'the first combination to illustrate the international character of the armament business'. The Second Boer War ends. The British won the war but the Boers were promised limited self-government. Arthur Balfour becomes Prime Minister and continues the Conservative reign of Britain. A debacle over royalty payments to German firm Krupp for shell fuzes begins. Military spending is debated as a new Finance Bill is put before Parliament. The Coventry Ordnance Works was formed by a merger of several British shipbuilding firms. This was encouraged by the government in the hope of increasing competition in the arms industry. As Edward VII visits Sheffield, the city’s role in defence is celebrated. George Bernard Shaw's play, 'Major Barbara', about the nefarious arms dealer Andrew Undershaft is produced for the first time. Henry Campbell-Bannerman forms a minority government led by the Liberal Party after Arthur Balfour resigns as Prime Minister. The Liberals would win a landslide in the election on the platform of 'peace, retrenchment and reform'. Mr. Mulliner of Coventry Ordnance Works starts lying to the Admiralty about vast naval expansion in Germany in the vain hope of increasing his orders. The RMS Lusitania launches, briefly the world's biggest ship. She was constructed at the shipbuilders of John Brown & Company in Scotland and would be sunk in 1915 by German U-boats, an incident that would contribute to the United States entering the war. 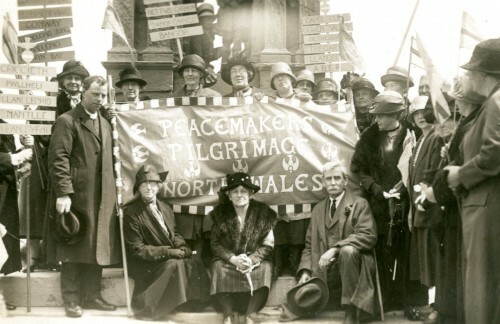 An international peace conference resulting in the second Hague Convention is held. Although it did not make much more progress than the first conference in 1899, it laid the groundwork for future international conferences. The HMS Inflexible launches. Built on the Clyde by John Brown & Company, this order would be followed by the battlecruisers HMAS Australia and HMS Tiger, as well as the battleship HMS Barham. 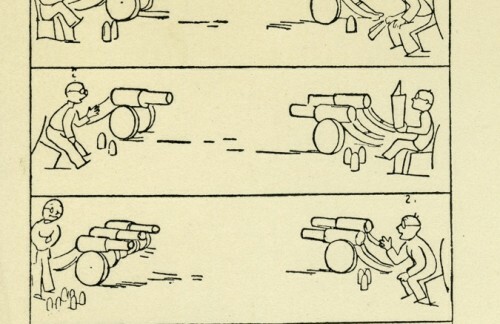 A naval arms race had begun. British state spending on arms drops to its lowest since the beginning of the twentieth century. Henry Campbell-Bannerman resigns as Prime Minister due to ill health and the Chancellor Herbert Henry Asquith takes over as Prime Minister, staying in post until 1916. 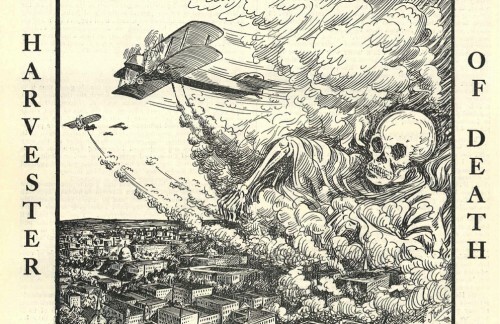 The International Socialist Congress is held in Stuttgart and concluded that socialists should do everything they could to stop the outbreak of war. Naval estimates are published, showing an increase of £2,823,200 on the preceeding year. In July Parliament will vote to build four new dreadnoughts. Mulliner's Big Navy Scare reaches Number 10 Downing Street. 10 days later the government plans to increase naval spending. Admiral Count H. Togo, Chief of the Japanese Naval General Staff, visits Hadfields Ltd. in Sheffield. 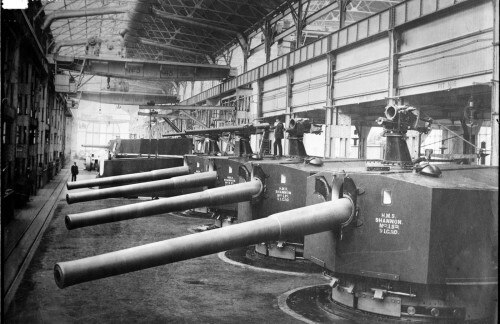 Leading British arms firms sign a lucrative contract to refurbish the Ottoman naval dockyards and arsenals; these weapons are later used against Allied troops in the Dardenelles. Mr Swift MacNeill introduced a 'Ten Minute Rule' Bill to ‘disable members from holding directorships in armament companies,’ after an unnamed MP and director of Cammell Laird received a contract to build a Dreadnought shortly after he gave a speech in the House on the subject. Oskar Peterrson, a freelance journalist living in Hamburg visits Leicester on his European tour, stirring up local politicians to denounce the arms trade. 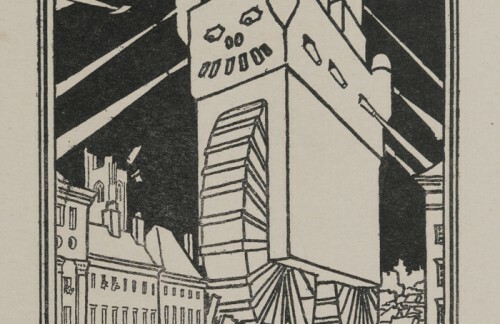 He explains that the German middle classes are furious with German manufacturer Krupp, after it bribed a right wing French newspaper to publish anti-German articles. Siemens had a monopoly over Japanese naval contracts, and, via their Japanese agents, Mitsui, offer a bribe of 15 percent to secure contracts. Vickers tries to outmanoeuvre Siemens by offering a kickback of 25 percent in exchange for the contract for the battlecruiser Kongo. Archduke Franz Ferdinand of Austria, heir to the Austro-Hungarian throne, and his wife, Sophie, Duchess of Hohenberg, shot dead in Sarajevo. Germany invades Belgium. Britain declares war on Germany. 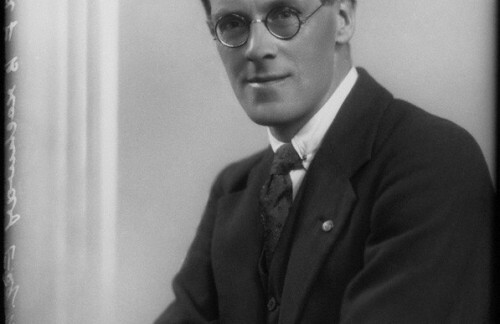 Ramsay McDonald resigns as leader of the Labour Party in protest at the war and is replaced by the pro-war Arthur Henderson. Defence of the Realm Act is passed giving the government wide ranging powers to requisition supplies needed for the war and to make new criminal offences. Large anti-war demonstration in Glasgow; the speakers make direct links between struggles for workers' rights and limiting the profits of the arms traders. The Union of Democratic Control established to lobby for more democratic foreign policy and a reduction of armaments after the war. The Trading with the Enemy Act is given Royal Assent, making it a crime to do business with 'the enemy'. 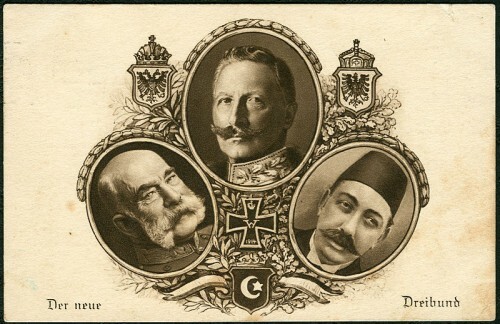 Britain and her Allies declare war on the Ottoman Empire, which had been armed by leading British firms in the preceding years. Chemical Substance Committee of the Royal Society War Committee established to experiment with chemical weapons before they are first used in the war. 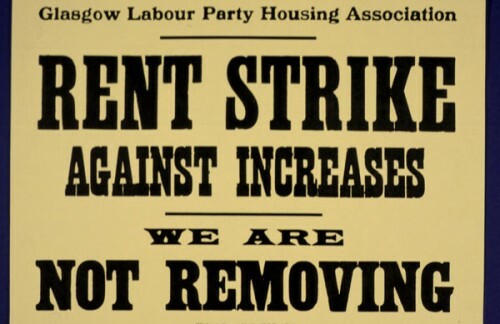 10,000 engineering workers in Glasgow take unofficial strike action for an increase in wages. This led to the founding of the Clyde Workers' Committee which would resist the Munitions Act. The Treasury Agreement, a settlement between the trade unions and the government, is signed. 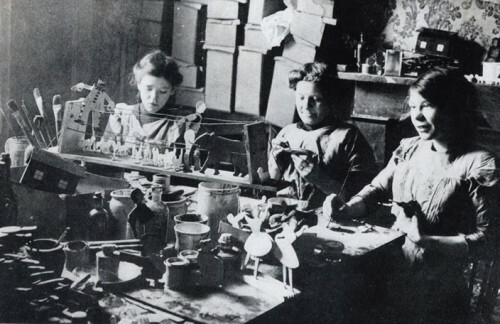 It formalises the arrangement that strike action would be suspended for the duration of the war, and permits 'dilution'; the recruitment of non-skilled or female labour into skilled positions. The 'shells scandal' appears in the headlines of The Times and The Daily Mail as the press baron Lord Northcliffe blames Field Marshal Kitchener for the army's shortage of supplies. 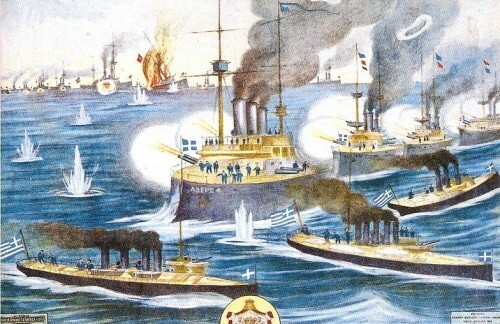 The Allies launch the Gallipoli campaign after failing to open the Dardanelles strait. Turkish troops successfully trap the Allies on the beaches of Gallipoli; the campaign is a failure for the Allied forces. 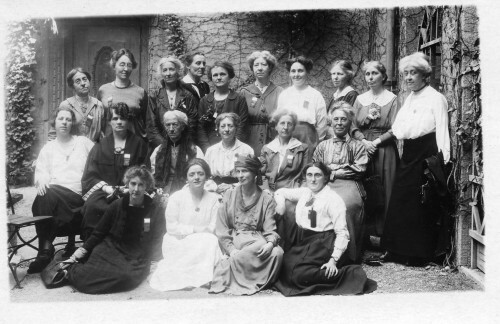 The first Women's Peace Congress at the Hague: delegates from 12 countries protest the war. 'Peacettes' from 12 countries brave hazardous travelling conditions to protest the war at the Hague. 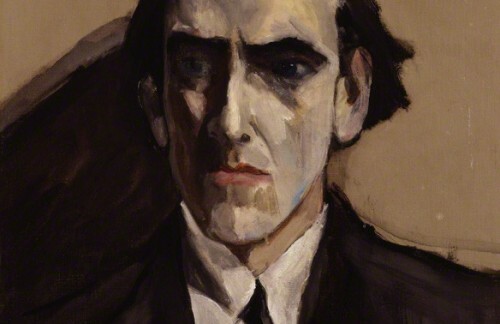 Asquith is forced to create a short-lived Coalition Government with the Conservatives, partly due to the political fallout from the disaster of Gallipoli and the 'shell crisis'. The Ministry of Munitions is created in response to the shell crisis. Miners strike in South Wales due to understaffing, over work and rising food prices. They feel that their patriotism is being exploited and that the Conservative press is casting them as villains when they consider that the mine owners are to blame. A negotiated wage agreement brings an end to the strike. 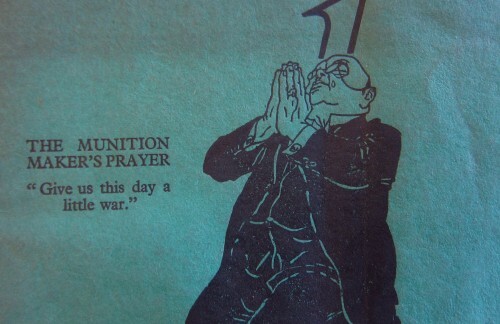 The Munitions of War Act is passed by Parliament. This makes strikes and restricting output a criminal offence. The act was not effective, Britain was the country with the most industrial disputes during the war bar Russia. The Labour Leader office in Manchester is raided under the Defence of the Realm Act. 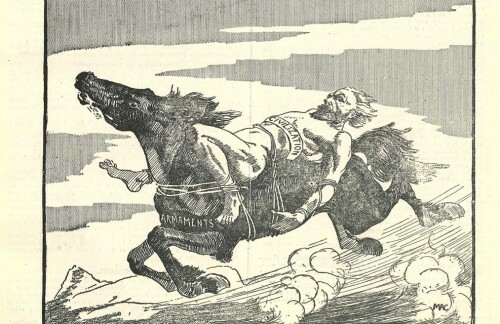 Copies of The Devil's Business, Fenner Brockway's play about the arms trade are confiscated and the author arrested for publishing seditious material. Landlords raise rents as the demand for housing increases, leading to a rent strike organised by women. Terrified by this increasing radicalisation, the Government pass the Rent Restriction Act in response. 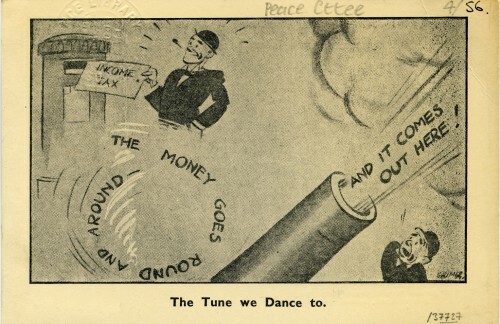 The Finance Act introduces an Excess Profits Duty applicable to all trades and businesses that were not under the control of the Ministry of Munitions and where their profits exceeded their pre-war standard profits by £200 or more. 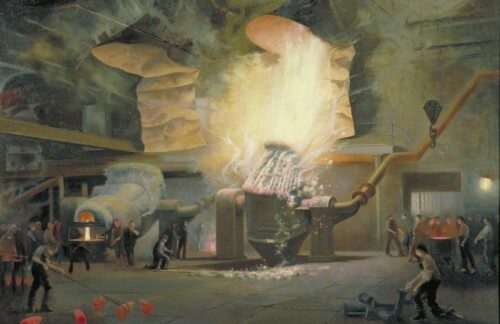 Gilbertson's steel company is declared a controlled establishment by the government. The owner writes to complain, in his view this unfairly threatens their profits. The Military Service Act is granted royal assent and brings conscription into effect. John Maclean is arrested for the second time for speaking out against the war. The 6th charge describes a joke made by Maclean about munitions workers pawning German made alarm clocks and sleeping in. Six leaders of the Clyde Workers' Committtee are arrested and deported for organising strikes against profiteering and for higher wages. The next day James Maxton and others call for strike action at a great protest demonstration at Glasgow Green. James Maxton is arrested for inciting munitions workers to down tools in protest against the deportation of Clyde Workers' Committee members. 'Dangerous women' launch the Glasgow Women's Peace Crusade. 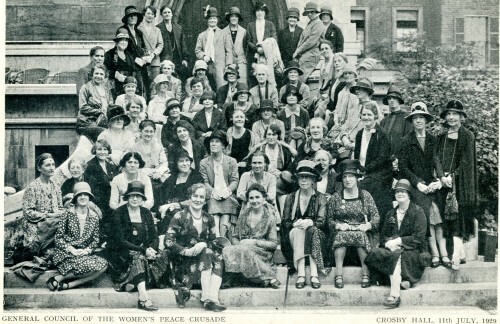 In June 1917 the Women's Peace Crusade launches nationally. Nobel Dynamite Trust finally winds up after 22 months of British shareholders profiting directly from British deaths. The Battle of the Somme begins. More than one million men would be wounded or killed over the course of this battle. It ended on 18 November 1916. 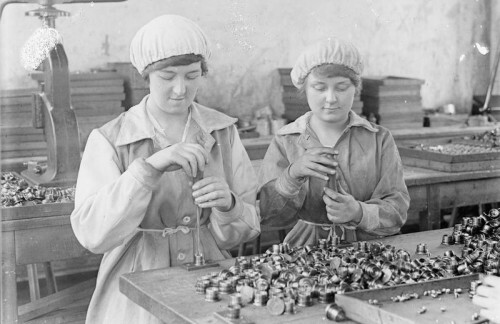 Munitions workers at Quedgeley finally get a rest after spring and summer bank holidays were suspended to keep production high. 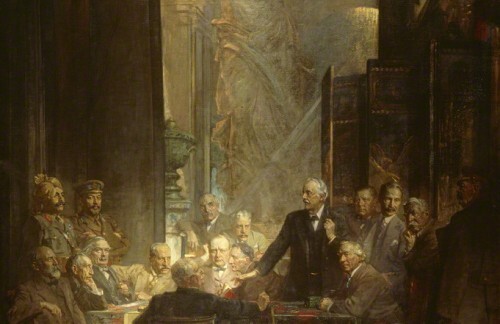 David Lloyd George becomes Prime Minister of a Coalition Government. Asquith goes into opposition with the majority of the other Liberals, Lloyd George controls a Government mostly made up of Conservative ministers. Sylvia Pankhurst publishes facts about profiteering and poor working conditions in arms firms in 'The Women's Dreadnought,' and is threatened with libel action. The Russian Czar is forced to abdicate and the next day a largely centre-left provisional government is formed. 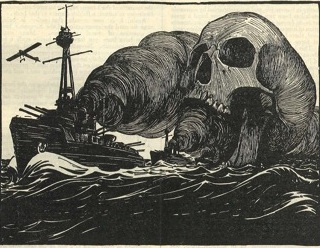 Congress votes for war after the sinking of seven US merchant ships by Germany. The United States enters the First World War on the side of the Allies. The Bolsheviks take power in Russia. 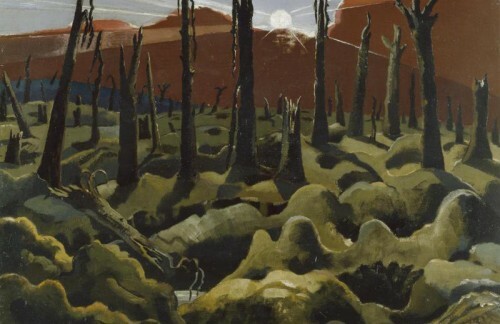 In a letter home from the Ypres Salient war artist Paul Nash writes: 'I am no longer an artist interested and curious, I am a messenger who will bring back word from men who are fighting to those who want the war to go forever'. 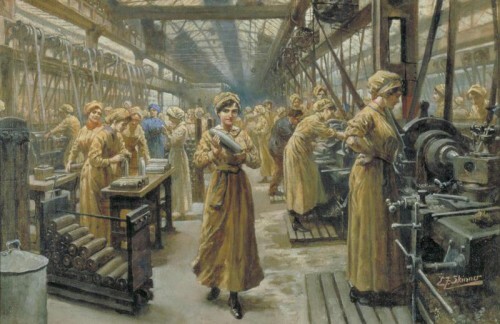 28,000 women are working at the Woolwich Arsenal, just under half of the workforce. 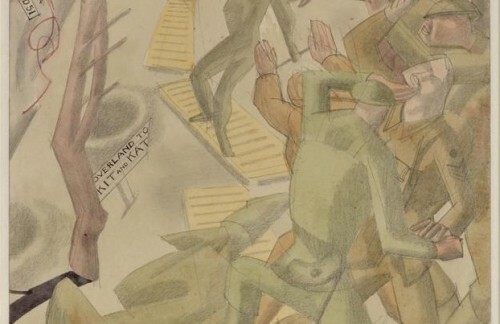 The Manpower Bill, dubbed the Manslaughter Bill by James Maxton, extends conscription to older men and some previously protected groups of workers and, controversially, to Ireland. 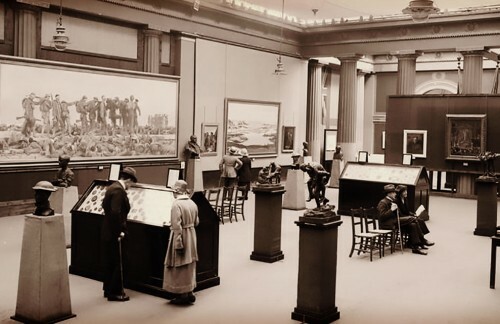 The new British War Memorials Committee plan to build a Hall of Remembrance, for the central piece of art they commission the artist John Singer Sargent. On May Day there is a mass strike and anti-war demonstration in George Square, Glasgow, one of the biggest ever, with an attendance of around 100,000. At five am the Allies sign an armistice with Germany, leading to a ceasefire and the end of the First World War at eleven that same morning. The Women's International League for Peace and Freedom poll Birmingham election candidates on their disarmament views. 10 out of 15 respondents were in favour of free, non-militaristic education and the establishment of a League of Peoples, with provision for universal disarmament. A national election, won by the Conservatives, although the Liberal, Lloyd George remained as Prime Minister. This was the first election in which women could vote. John Brown & Company, the shipbuilders who created more destroyers than any other during the War, estimate that during the conflict it produced a total of 205,430 tons of ships. 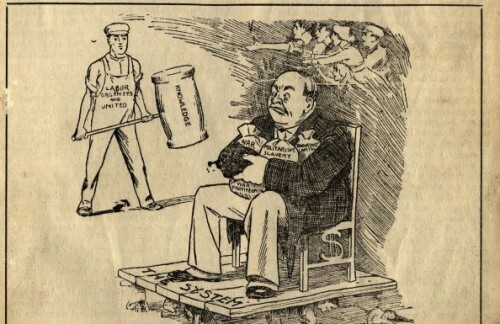 Artist Joseph Southall condemns E.D. Morel’s imprisonment in the satirical fable 'The Earth and the Moon,' in which politicians contrive imaginary threats to escalate war. 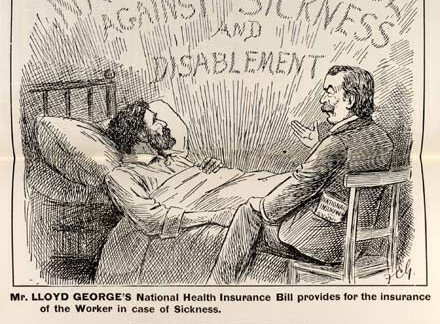 An intense year of industrial unrest as Lloyd George fails to create 'a land fit for heroes.' 35 million working days are lost due to strikes - six times as many as the previous year. 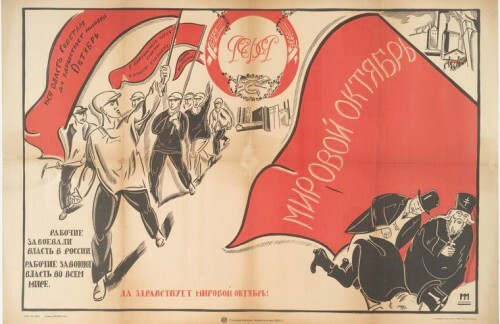 The Russian Revolution may have galvanised workers' spirits and offered an example for some. 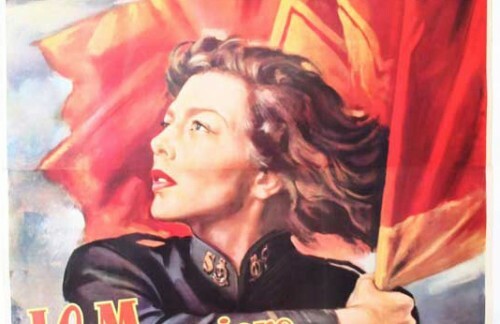 Elections are held for the National Committee for the Hands off Russia! 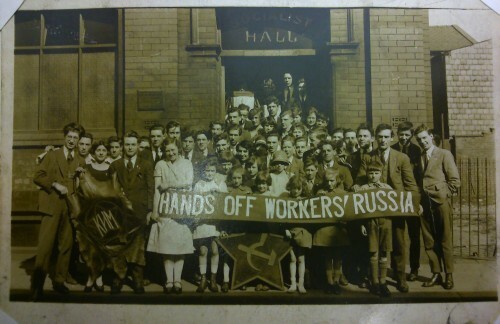 Movement - a campaign founded by British Socialists to organise opposition to the British intervention against the Bolsheviks in the Russian Civil War. 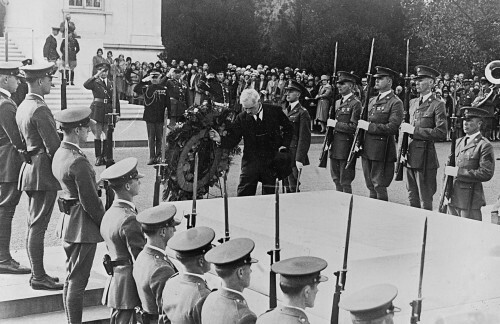 The Treaty of Versailles is signed, ending the state of war between Germany and the Allied Powers. Lloyd George visits Woolwich Arsenal and promises to look into alternative work while workers campaign for a 'Peace Arsenal' in order to save their jobs. 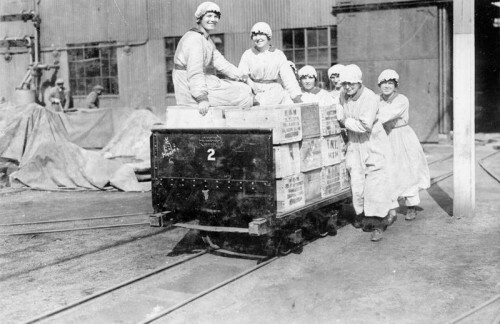 Local people ask for alternative work to be provided at the Queensferry explosives factory where six thousand people had been employed during the war. The League of Nations holds its first council meeting in Paris, six days after the Treaty of Versailles came into force. London Dockers refuse to load coal on the SS Jolly George, a ship loaded with arms bound for Poland to be used against the Bolsheviks. The Trade Union Conference expresses opposition to the arms industry. 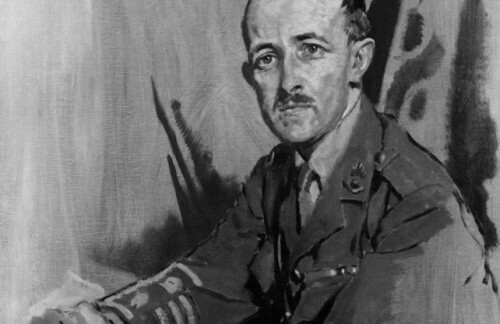 The Limitation of Armaments is published by Major-General Maurice. After the First World War even ex-military staff argued for disarmament. The number of workers at the state-owned Woolwich Arsenal drops to 6,500. 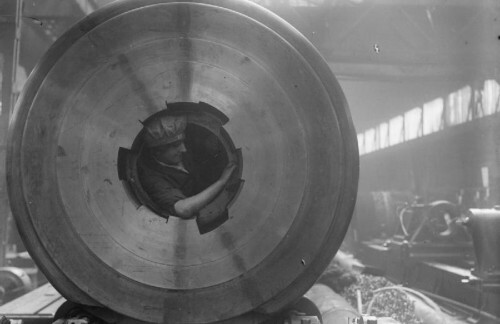 Over 50,000 jobs were cut from its wartime peak. The Washington Naval Treaty is signed with the intention of stopping an arms race. 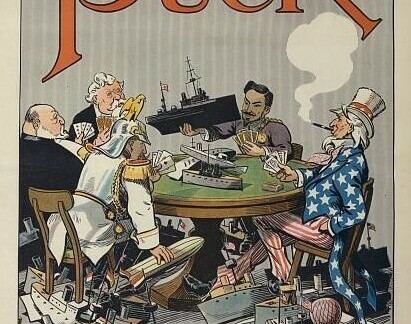 It places limits on the naval powers with a strong focus on agreements between Britain, America and Japan. After several scandals the Conservatives break from the Lloyd George-led coalition and form a Government under Andrew Bonar Law. Stanley Baldwin becomes the next Conservative Prime Minister after Bonar Law resigns due to ill health. Japanese Admiral Ito is sentenced to prison for accepting bribes (in connection with the building of a battle cruiser for the Japanese Navy), from representatives of Vickers, Yarrow, and Weir. Ramsay MacDonald becomes the first Labour Prime Minister, but his government does not last the year due to a concerted campaign by right wing newspapers and Stanly Baldwin takes office once again in November. The League of Nations fails to find enough countries to ratify a draft Convention on the Arms Trade. Britain refuses to sign it. In an effort to stop the wage reductions of 800,000 coal miners, The Trades Union Congress calls a General Strike. One and a half million people take part. 2,000 women marchers arrive at Camarthonshire to take part in the Peacemakers' Pilgrimage. Many companies in the chemical industry that make incendiary explosives and gas bombs combine to form the Imperial Chemical Industries. In the House of Commons, MP Arthur Ponsonby moves a resolution to abolish the air force. He argues that Britain should lead the world with a direct proposal to disarm. Despite its parent company Hadfields Ltd. investing almost $3 million, the American based Hadfield-Penfield goes into receivership as the arms industry struggles in the relatively peaceful twenties. 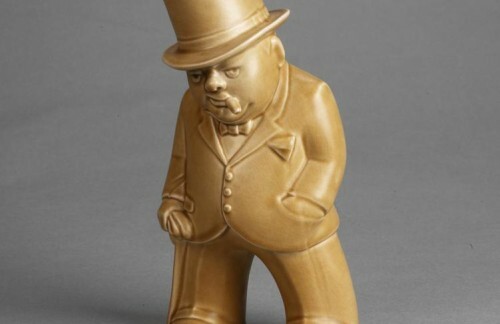 Winston Churchill pushes through a fusion scheme in which the Bank of England effectively bails out arms firms Vickers & Armstrong. The League of Nations sets up a commission to draft a Convention for the Supervision of the Private Manufacture and Publicity of the Manufacture of Arms and Ammunition and Implements of War. However, member states are reluctant to share information on the arms licenses they had granted. 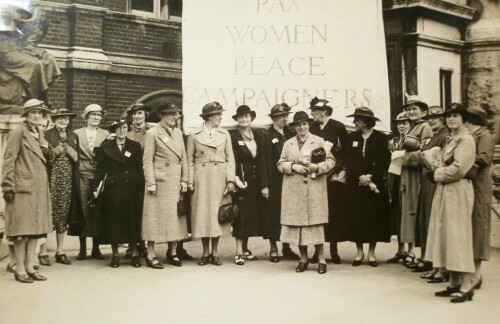 The Women's Peace Crusade's successful campaign to promote the Kellogg Pact, a proposal by the American government to renounce war, culminates in a mass meeting at Queen's Hall, London. 200 Welsh Women attend. Ramsay MacDonald wins the general election and forms a Labour Government. However, the pressures of balancing budgets during a recession means that by 1931 a coalition government with the Conservatives is created. 'Goodbye to All That' by Robert Graves is published, shortly followed by 'All Quiet on the Western Front' by Erich Maria Remarque. Critical interpretations of the First War World become more common and widespread. Birmingham Small Arms Company subcontracts its right to broker sales of surplus First World War guns almost anywhere in the world to Captain John Ball. Over the next 14 months Great Britain ships to China: 9,720,000 machine guns and revolver cartridges, 74 machine guns, supplies of aircraft bombs, thousands of pounds worth of rifles, aeroplane mountings and parts. To Japan - 8,954,000 machine gun cartridges, 860 machine guns, and aircraft bombing mounts. Japan invades Manchuria. The conflict is one of the first major tests of the League of Nations. 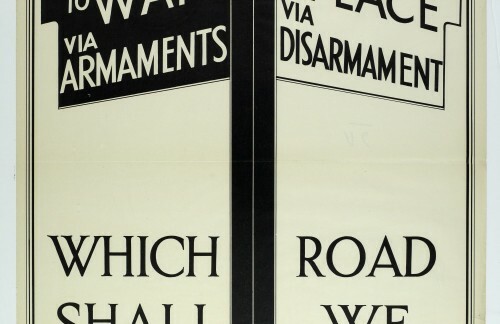 At the World Disarmament Conference (1932 – 1934) in Geneva the differences between the Conservatives, who favour rearmament, and Labour / the Liberals who favour disarmament are split open. 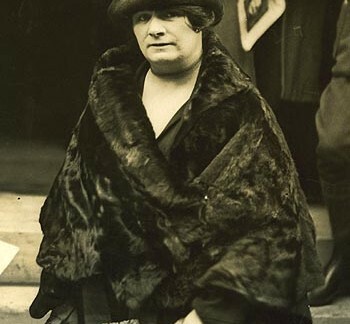 Olga Miser reports the contemptuous treatment of the Women's International League by male delegates at the World Disarmament Conference. The Chaco War intensifies between Bolivia and Paraguay. This is the first large scale aerial war in the Americas. Examples of armaments rings formed by companies such as ICI and Vickers selling to different sides of the conflict increased popular interest in the arms trade in Britain. Adolf Hitler is appointed German Chancellor. The Oxford Union votes to support the motion: this house shall not fight for King and country! This creates a press furore, and the students are accused of making Britain look weak on the international stage. The first session of the 'Nye Committee' or the Special Committee on Investigation of the Munitions industry is held in the United States. Its eventual report would increase pressure for a British version of the committee by exposing scandals concerning British armament firms. Ramsay MacDonald announces the Royal Commission into the Private Manufacture of and Trade in Arms. According to media that reported at this time, the British government supplied practically all the foreign exchange used by the Nazi government to buy raw materials for its arms industry and the director of the Bank of England secretly negotiated loans to Hitler. The results of the Peace Ballot are announced at the Albert Hall. Over 90% vote for disarmament in Britain's first (unofficial) referendum. The first major rearmament programme since the war is introduced to improve the air force. 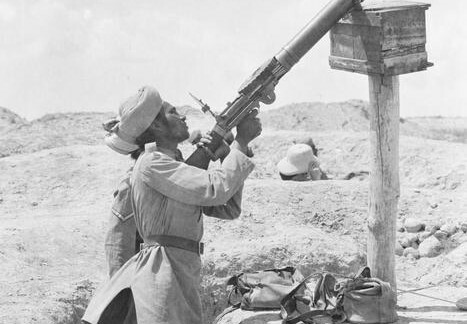 Fascism is becoming an increasingly aggressive threat as Italy attacks Abyssinia. Hitler re-militarises the Rhineland. In London, the Royal Commission on the Private Manufature of and Trading in Arms is delayed, while the government issues a defence White Paper to implement rearmament plans. 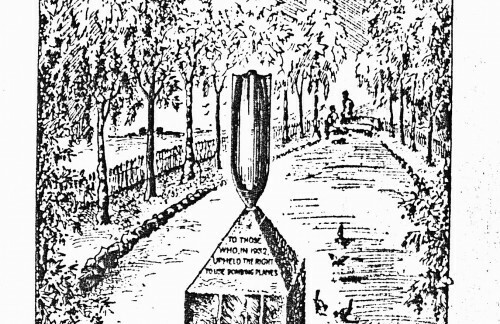 Anti-aerial warfare protest monument commissioned by Sylvia Pankhurst is unveiled for the second time (it was demolished by fascists the first time). Stanley Baldwin becomes Prime Minister for the third time as Ramsay MacDonald's health worsens. In the subsequent general election Baldwin promises 'I give you my word that there will be no great armaments'. 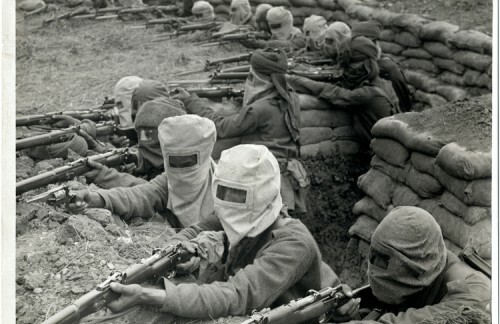 The Spanish Civil War begins. This is the first conflict to see the use of large scale aerial bombing. After a long delay a White Paper based on Maurice Hankey's report is published, which ignores all the recommendations of the Royal Commission for greater control of the private trade in arms. The government continues to rearm using private firms.